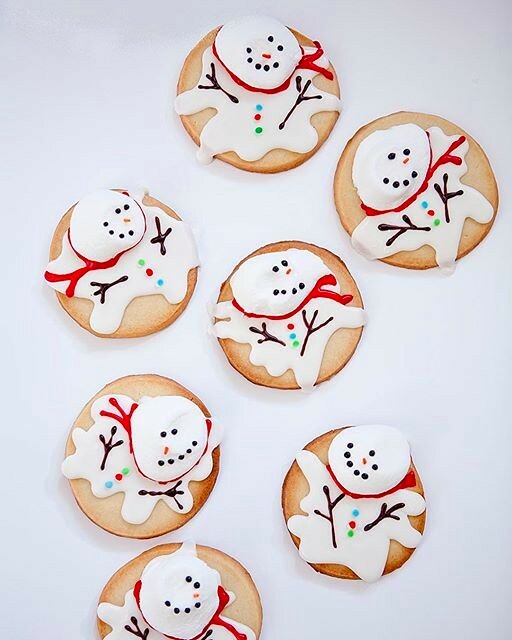 Who can resist a holiday cookie? 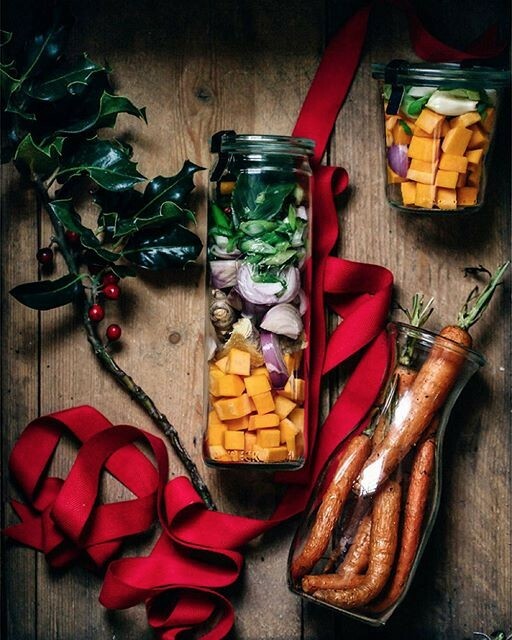 These stunning options from the feedfeed community are so cute, they don’t need any additional adornments, but feel free to get creative with the packaging, fresh greenery, baker’s twine and even holiday ornaments can make a package of homemade cookies even more special. Package up these adorable decorating kits to gift to friends & family this year! Kids and grown-ups alike will love these whimsical sugar cookies - the heads are made from half a large marshmallow. They may look intricate, but the design is easy to pull off, and the recipes has a step-by-step tutorial. 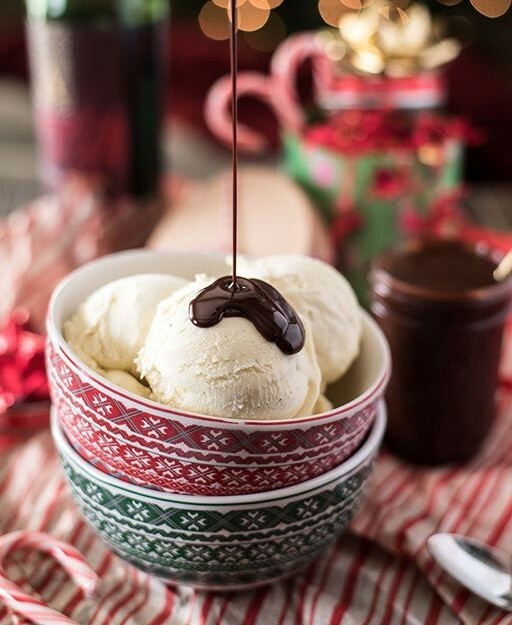 A two for one recipe, make a double batch of the cardamom infused sugar used in this recipe so you can gift some in small jars; it’s great in coffee, tea or even sprinkling on top of pies this baking season. For the aspiring mixologist in your life, these cocktail focused gifts will complete even the most well-stocked home bar. An easy way to improve a cheap bottle of bourbon? 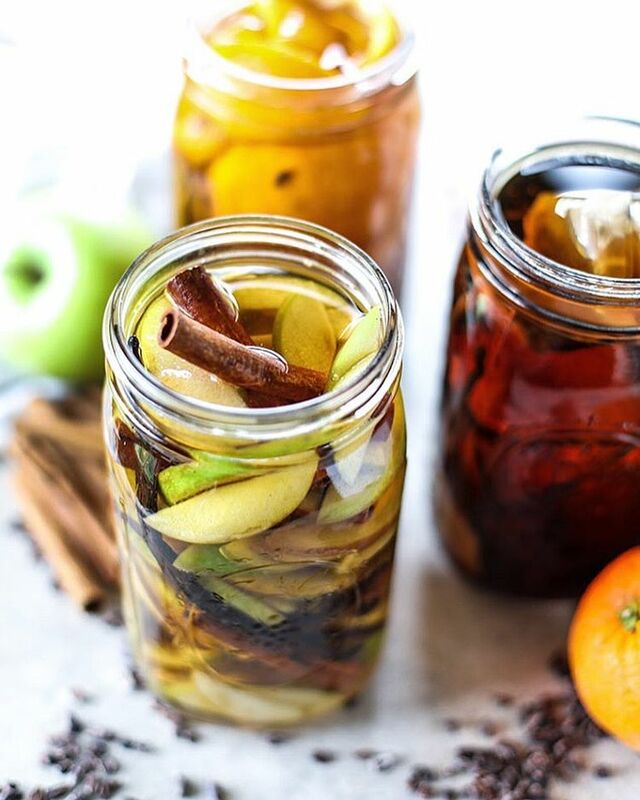 Infuse it with aromatics like vanilla beans, spices, apples and cacao nibs. The longer it sits the better, so this is a great project to start this weekend. Pair with some new rocks glasses, homemade bitters (recipe below) and a sphere ice mold for the ultimate Old Fashioned Cocktail kit! Mix up these bitters now, and they will be ready to bottle right in time for Christmas and Hanukkah. You may be able to find gentian root at your local health food store or you can order it online here. 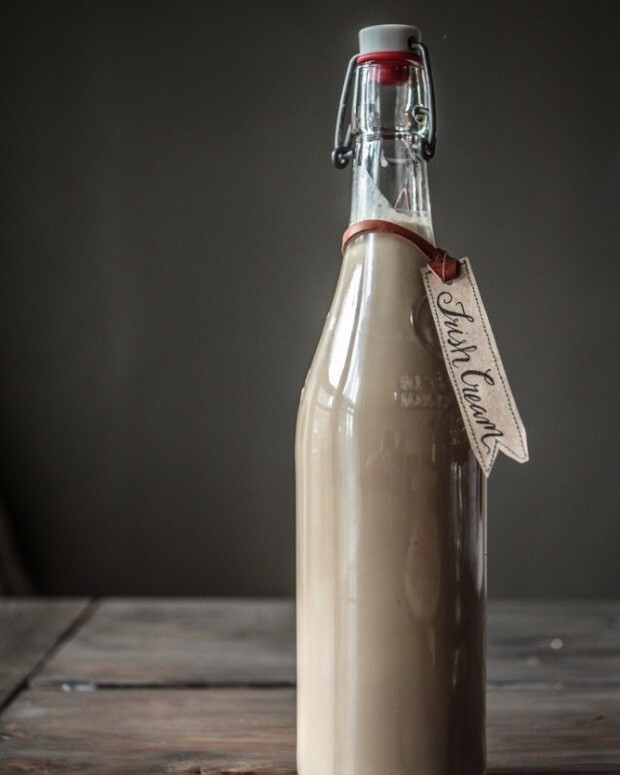 Spiked with Irish whiskey, chocolate syrup, coffee and coconut cream, this Homemade Irish Cream Liqueur will keep friends and family warm this holiday season! Pair with a few new mugs and a pound of specialty coffee. A touch of finishing salt can dramatically change the flavor of a dish. From something as simple as fried eggs, to the most intricate layer cake, a pinch of flaky salt can go a long way! Add even more flavor by blending the salt with your favorite dried flavors. 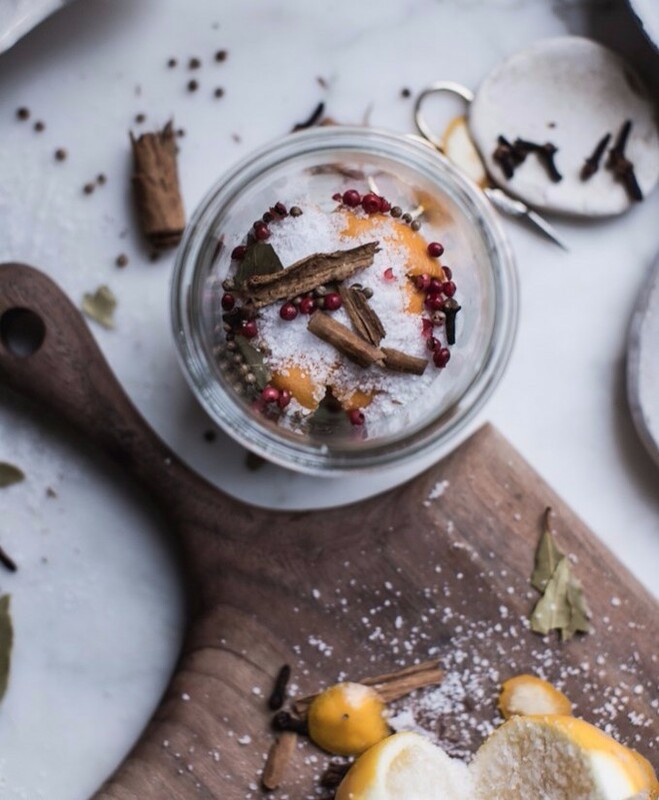 This recipe suggests using dried meyer lemon zest, freeze dried blueberries or rose petals, but consider using dried rosemary, dried peppers or even cacao nibs for all of your gift giving needs! Red Wine + Chocolate? We’re sold. Make a double batch, this liquid gold will be hard to part with! This is perishable, so make it right before you plan on gifting it. Preserved lemons add a wonderful depth of flavor to braises, pasta dishes and even hummus or vinaigrettes. Splurge on meyer lemons; they will take the flavor to the next level. This is a project you’ll want to start now as the lemons take about one month to ‘cure’. Have someone in your life that could use a little TLC this holiday season? Pamper them with these thoughtful (and useful!) homemade treasures. This nutrient-rich soup is the perfect to bring as a hostess gift, or to someone feeling under the weather this holiday season. It contains all of the ingredients, prepped and chopped, for a Roasted Butternut Squash and Ginger Soup. If you want make things even easier, supply them with the can of coconut milk and stock they will need to finish the soup. Print out the recipe and include it with the jar of prepared ingredients so they can make this soup all winter long. 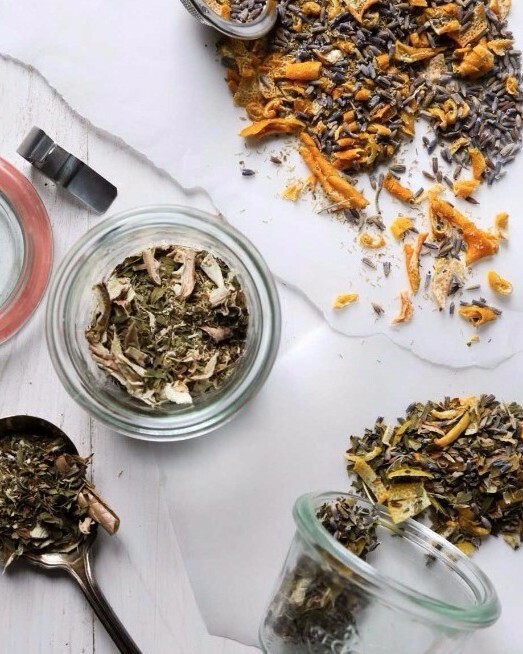 For the tea lover in your life, these fragrant tea blends will taste even better than store bought. Consider pairing a few tea cups, saucers and an infuser along with the tea. 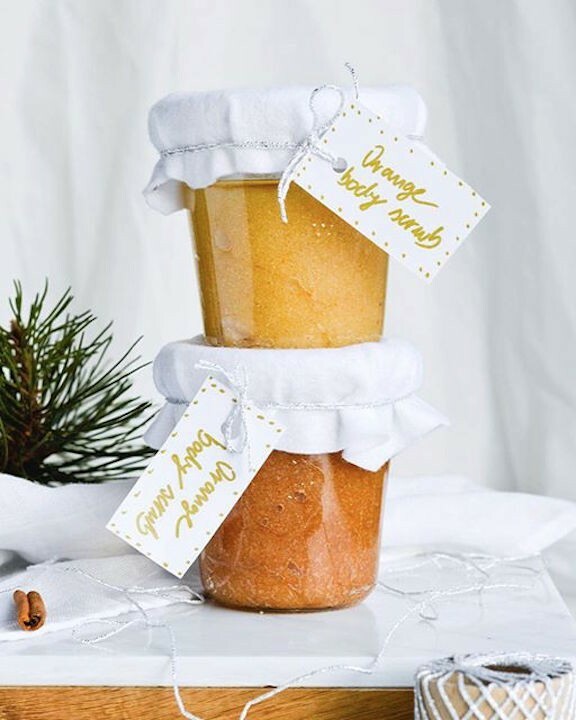 This homemade scrub is made from coconut oil so it adds much needed moisture during the long winter months. 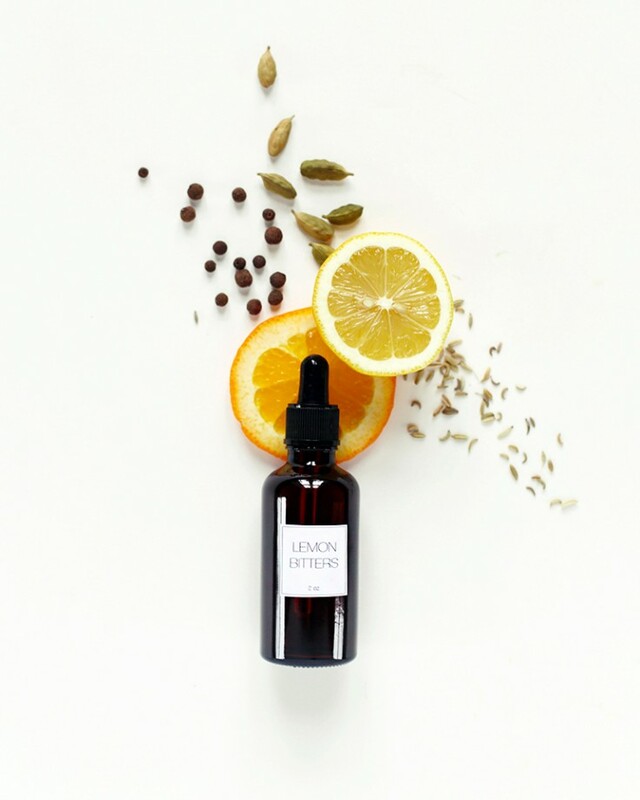 You can experiment with different citrus (think: meyer lemon, grapefruit or satsuma) and try switching up the essential oil as well (maybe: peppermint, lavender or eucalyptus). Give the gift of good mornings! These breakfast-focused gifts will help to take some stress out of the busy holiday season. 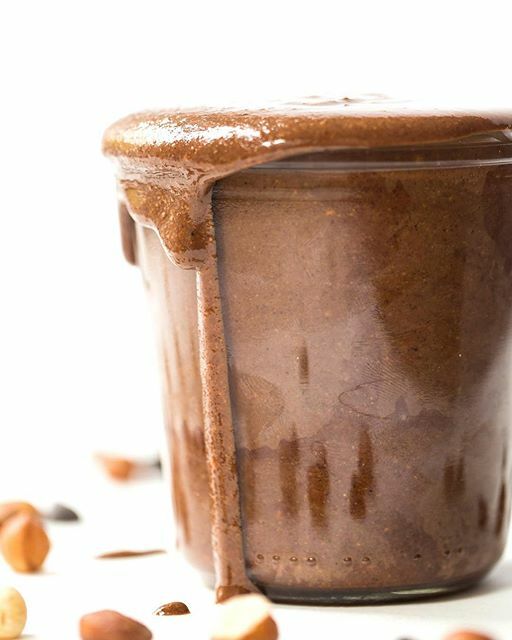 With just two ingredients, you’ll want to make a jar of this homemade Chocolate Hazelnut Spread for everyone on your list! This herb infused honey is delicious in tea or drizzled on toast, pancakes or waffles. 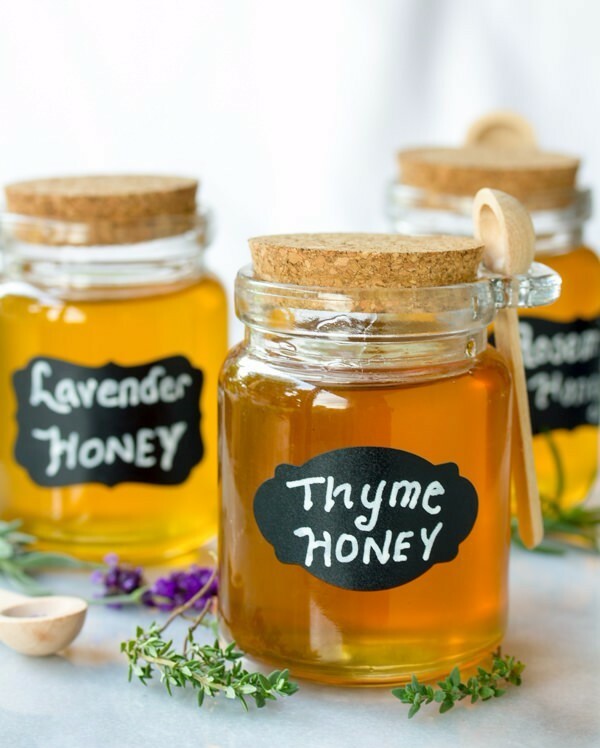 Use local honey and herbs to make this gift even more special! The holidays are a great time to indulge in big breakfast feasts! 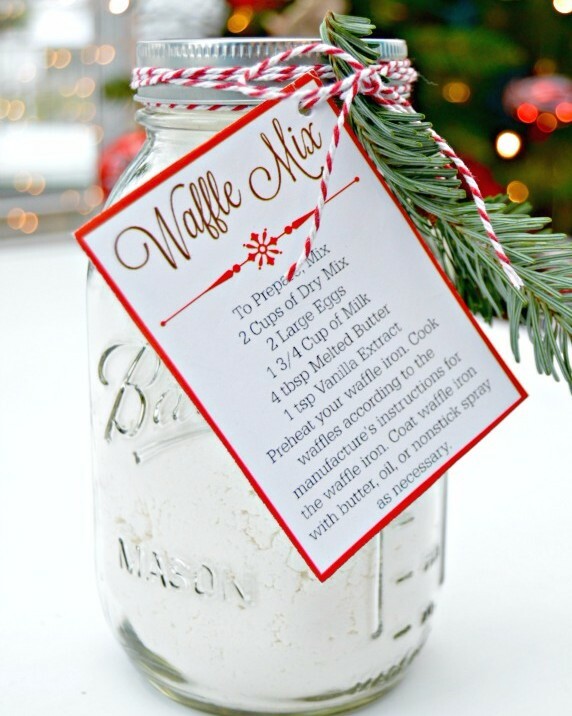 Gift this homemade waffle mix to make pulling off brunch at home even easier. Perhaps pair it with a new waffle iron? Who wouldn't want to receive the gift of chocolate? 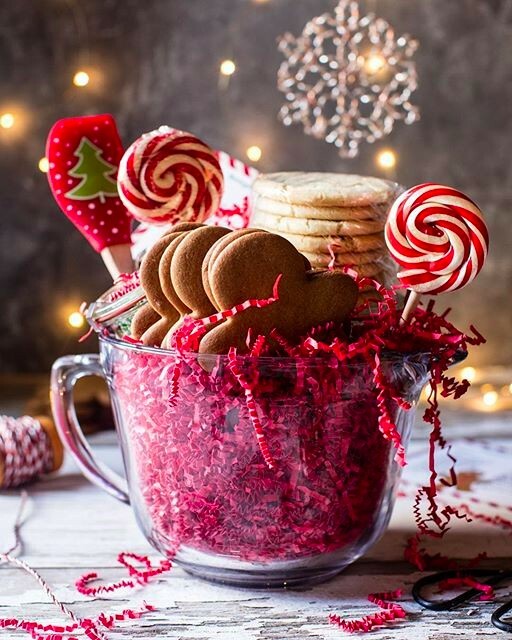 Instead of gifting a store-bought box, add a personal touch with these homemade sweet treats. Win at gifting this year with a batch of these stunning confections! The pink peppercorns in the shortbread cookie make these unlike any other holiday cookie you’ve ever had. 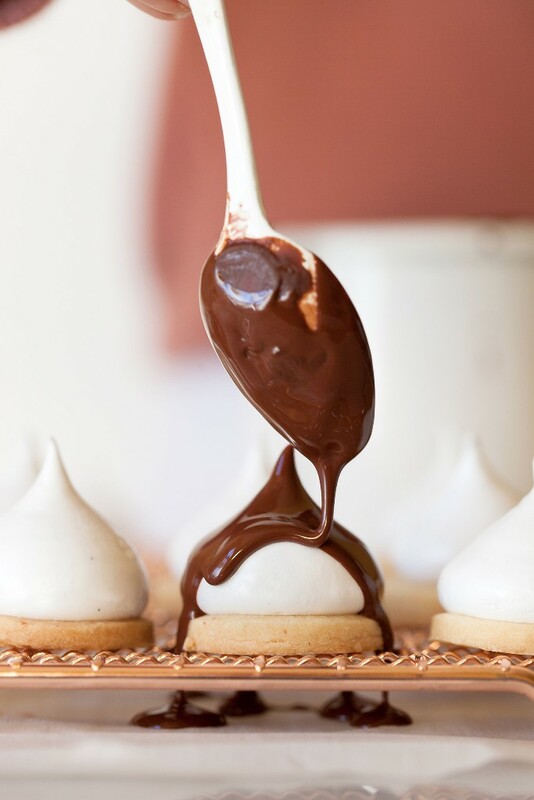 Don’t be intimidated by the looks of these, you can pull off this recipe! These are a great party favor to hand out at holiday gatherings. 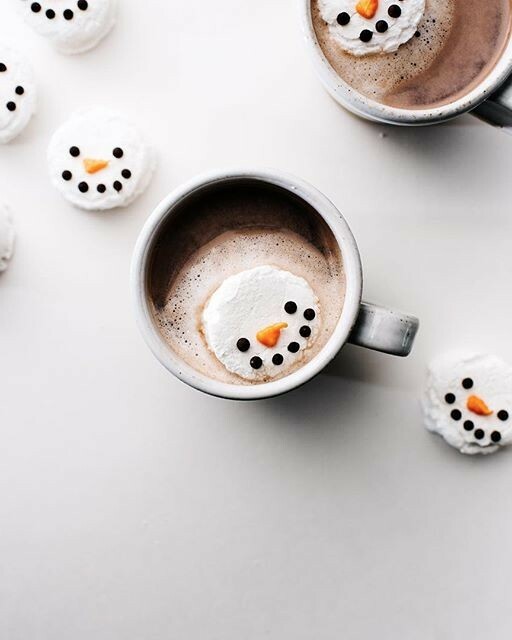 They go perfectly with a jar of homemade hot cocoa mix! 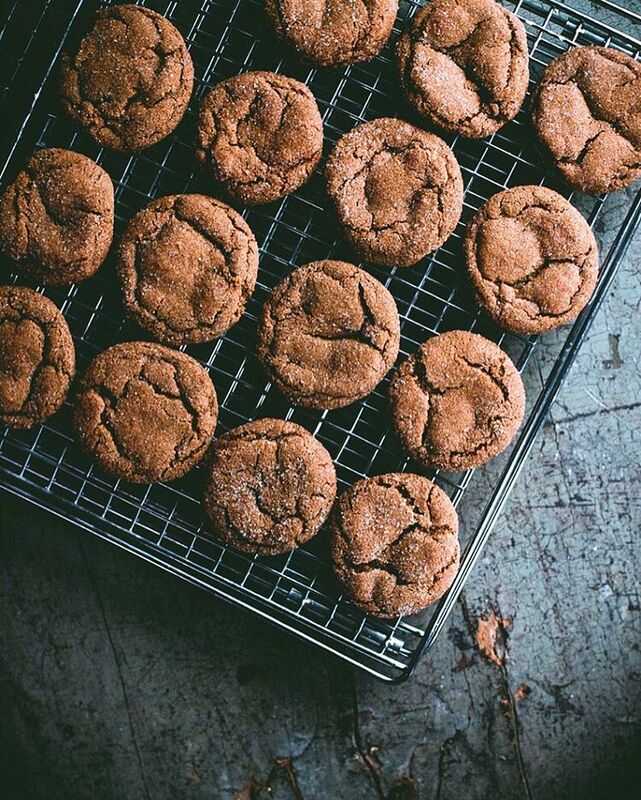 We like that the sweetness in the homemade cocoa comes from coconut sugar. It’s perfect for people (like us!) who prefer a dark chocolate flavor. 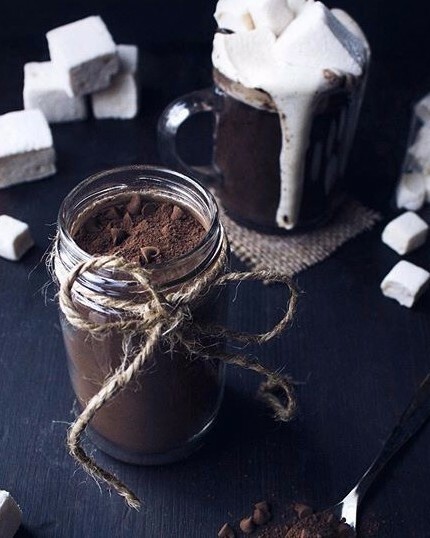 If you prefer your cocoa a bit sweeter, you can add more sugar to taste, or marshmallows on top! 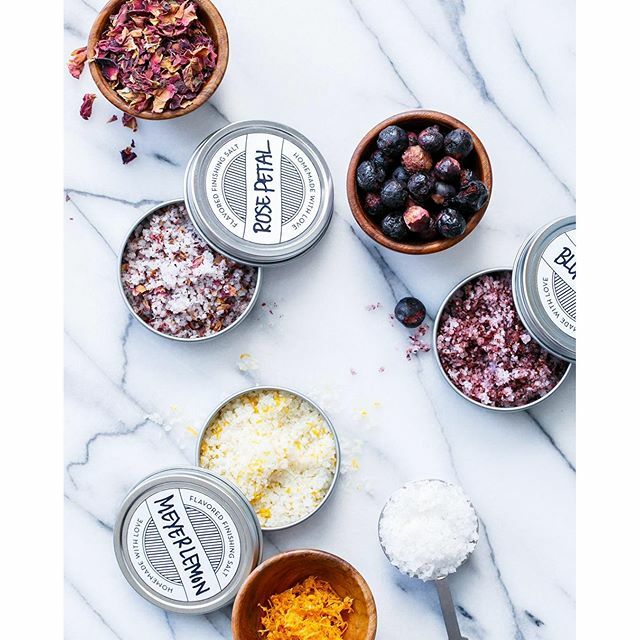 Check out our feedfeed Holiday Gift Guide, carefully curated by our team with products from the amazing "Makers" in the #feedfeed community, with all proceeds going to these creative small businesses! 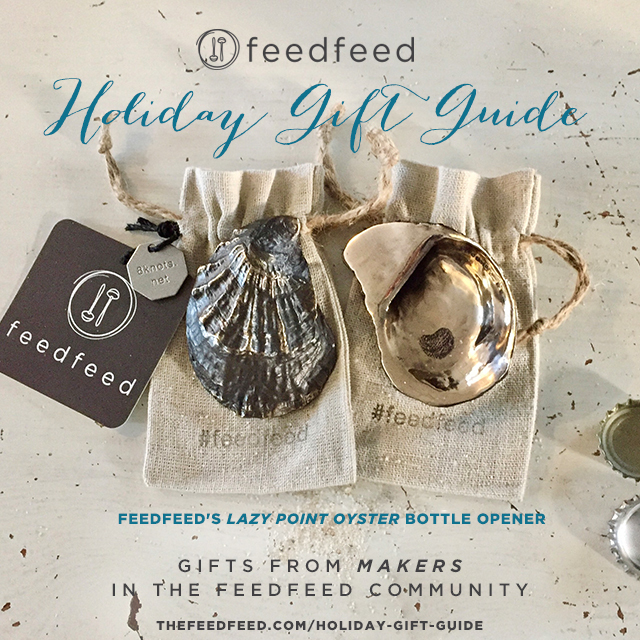 We are so excited to share our collaboration with 8 Knots as a result of which we made a bottle opener in the shape of an oyster, with a great story! These are cast in bronze using an Oyster Shell that Dan, our co-founder, snorkeled for! Find these and more amazing gift ideas here.